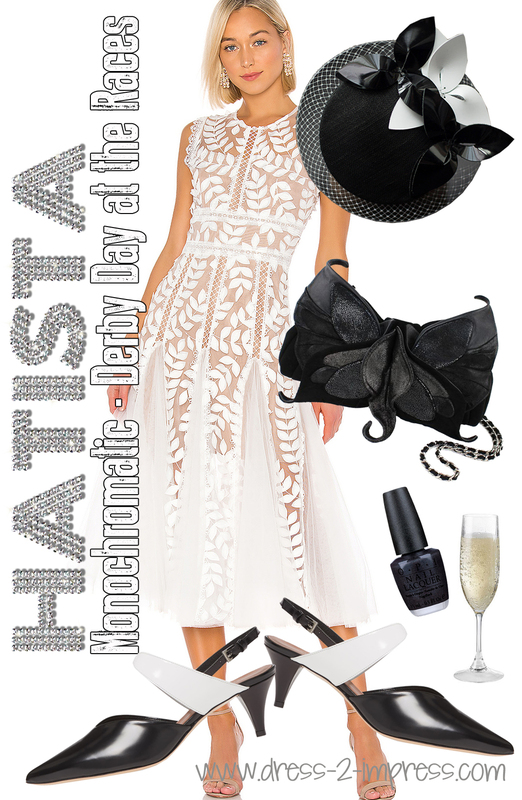 The Hatista - What to wear to the Melbourne Cup. Melbourne Cup Dress Code. The Melbourne Cup Carnival is an out of this world combination of first-class racing, larger than life fashion, fun, and history that occupies an esteemed place in Australian culture. Held over six iconic racedays, each offering something unique, from competitive racing and high fashion to the finest food, this year’s Melbourne Cup Carnival is set to be the biggest yet. A truly magnificent event that gives each and every racegoer the opportunity to experience an adventure they’ll never forget, Flemington truly is the most glamorous playground in Australia for Racing Royalty. Once you have your tickets booked, (tickets go on Sale from Mid March! ), start planning your outfit right there and then! The Melbourne Cup Carnival week is early in the Summer, so does mean you need start planning through the Winter. Most online retailers will ship International so have Summer clothes in stock all year round, meaning you can shop any season anytime of the year. PLEASE, as a Milliner I ask you, “Don’t leave until Mid (or even worse, the end) of October to hectically throw something together and get delivered in time. 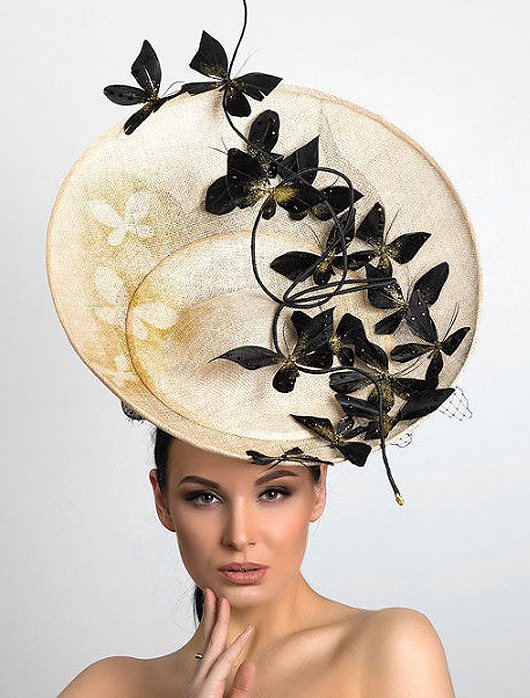 One of the most important elements of your Melbourne Cup Carnival outfit is the Hat, and there is a high probability that your perfect Hat will need be handmade to order, with a few weeks very MINIMUM to be made." So, please make sure you plan ahead in time for production and delivery. The other great thing about doing this is that you allow the Milliner to make customizations for you, specific for your outfit. 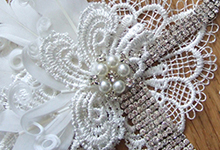 Almost all independent sellers / milliners will work with you to make such customizations. Your Melbourne Cup outfit can be fun and full of character, less matchy matchy than a Mother of the Bride or wedding guest outfit would be. 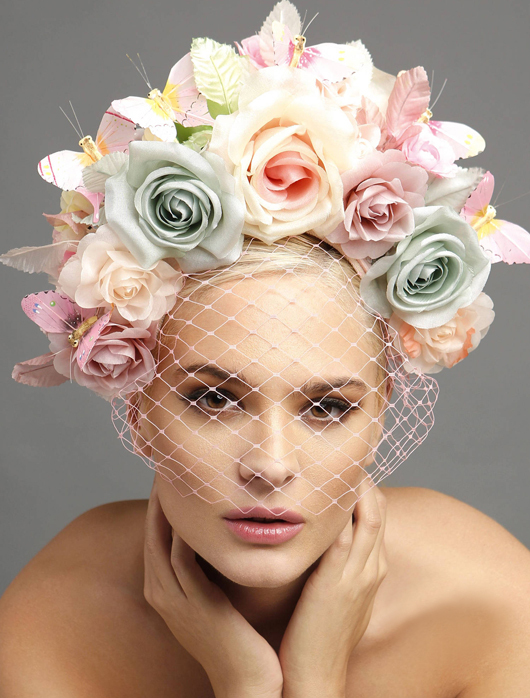 Don’t be afraid to get creative with your Millinery and build a punchy outfit you wouldn’t normally wear for a formal event. Dressing the part for Melbourne Cup races comes with strict race wear etiquette for both ladies and gents. Be sure to follow the code advised or your won't be allowed in, even with ticket in hand. The guide essentially is just highlighting how to dress respecting the traditions handed down through the generations by racing clubs and their proud members, but aside these there are other encouraged styles / themes for each day of the carnival, and below are the outfit tips and styles, outfit ideas for each particular day. Monochrome outfits are my very favourite for Racing. 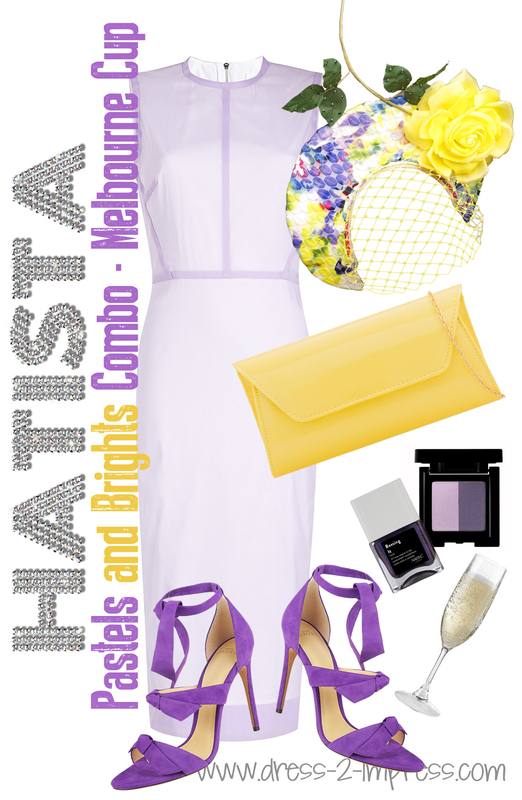 You can nearly never fail to look divine at the races in a Monochromatic outfit, and this is the style of the day for first day of the Carnival - Victoria Derby Day. Black and White works great on all skin tones, and body shapes, so although Derby Day has stringent Dress Code with the pallete limited to Black and White, there are always so many outfits you can choose in this colour combo. 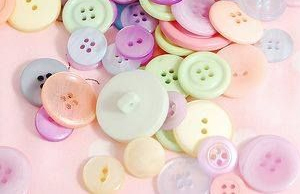 Choose the colour that sits closest to your hair, the base of the hat, based on the colour of your hair. If you are blond, then a black base will contrast better. If you are dark haired then the opposite. If you are a red-head then either will contrast great. Most Men will wear a grey morning suit and top hat in Black or Grey, with the official flower for the Buttonholes being Cornflower. 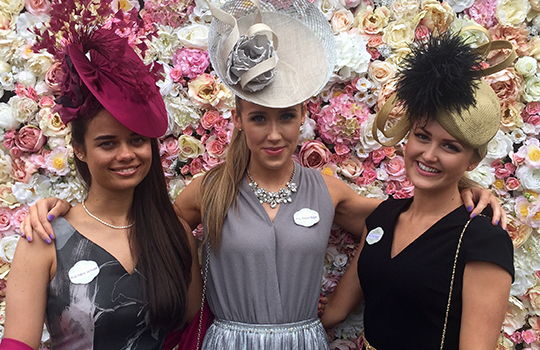 This race day fashion classic colour palette always looks chic at the races. Think My Fair Lady, or Vivien Ward (otherwise known as "Pretty Woman"). If you love all white dresses, then this is your chance to wear amazing white dresses that are a No-No for summer weddings. The Headpiece here is: Etsy. Click for Headpiece. Dress: Gianluca Capannolo. Click for Dress. Shoes: Jimmy Choo. Click for Shoes. Bag: Maison Martin Margiela. Click for Bag. Nail Varnish: OPI. Click for Nail Varnish. The secret to a winning outfit for Melbourne Cup Day is an exuberance of colour. 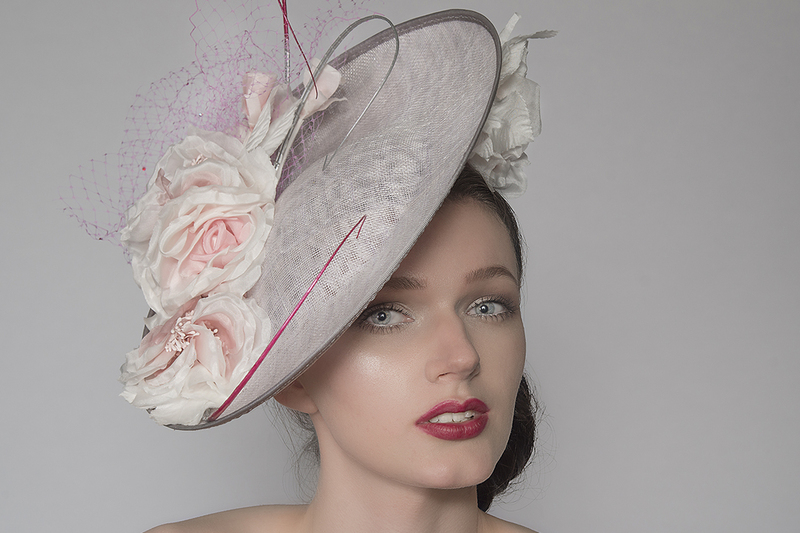 This is the day when racegoers will traditionally wear their boldest, bravest coloured racing fashion outfits, with stand out hats and headpieces. Melbourne Cup Day (especially the one race - the A$7.3 million Lexus Melbourne Cup) is one of the most anticipated / exciting moments in sport each year, with the energetic colour infused outfits reflecting and adding to the excitement. Men will wear a well cut suit, and bold colourful tie. If attending with partner, then one that matches with his partner’s outfit. The official flower for buttonholes on Melbourne Cup day is Yellow Rose. The Headpiece with this outfit is: Etsy. Click for Headpiece. Dress: Victoria Beckham. Click for Dress. 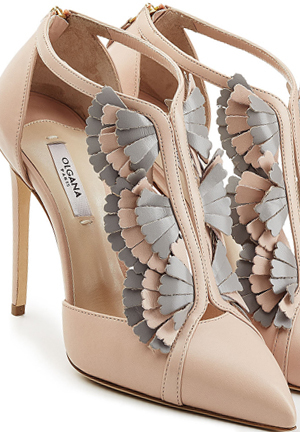 Shoes: Alexandre Birman. Click for Shoes. Bag: Ebay. Click for Bag. Eyeshadow Duo: Mii. Click for Eyeshadow. Nail Varnish: NailsInc. Click for Nail Varnish. 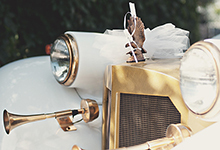 The tradition of Kennedy Oaks Day is beauty, femininity, elegance, style and grace. An opportunity for both the Ladies and Gents to show their most personal stylish outfits. 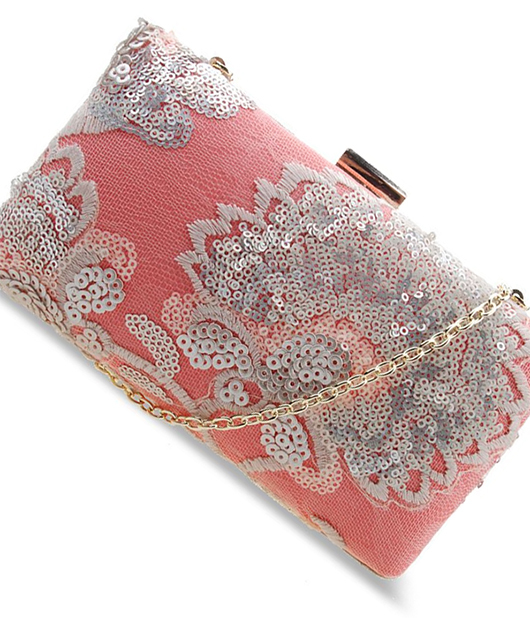 Chose outfits in Spring colours with elegant femininity — think pastel hues, lace and florals. Kennedy Oaks Day's is also known as Ladies Day, and for the fashionistas of the track is one of the most important days of their year, with the crowning of the Myer Fashions on the Field Women’s Racewear National Winner. The Official Flower for Mens Buttonholes on Oaks Day is Pink Rose. 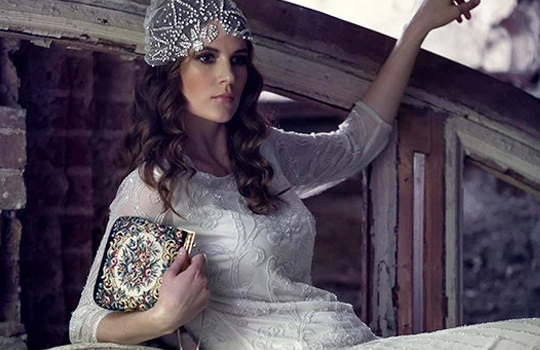 The Headpiece here is: Joanne Edwards. Click for Headpiece. Dress: Self Portrait. 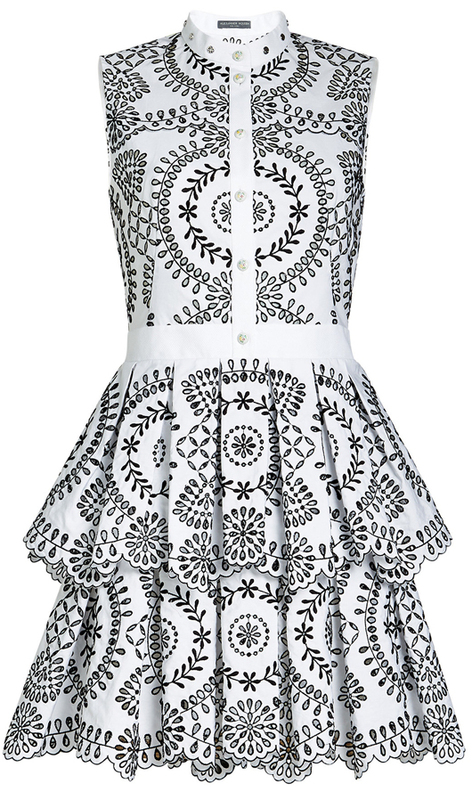 Click for Dress. Bag: Salvatore Ferragamo. Click for Bag. Nail Varnish: Essie. Click to see Nail Varnish. The Headpiece with this outfit is: Etsy. Click Here for Headpiece. Dress: Maison Margiela. Click for Dress. Shoes: Steve Madden. Click for Shoes. The Bag is: Rebecca Minkoff. Click for Bag. The Stakes Day is Family Day. 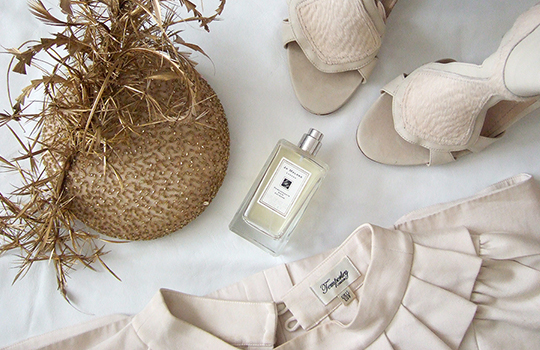 Todays look is a reflection of you, and can be more relaxed - if you wish. Children also welcome to join in with the adults. Children also wearing their best outfits for the races. The Headpiece with the outfit above is: Etsy. Click Here for Headpiece. Dress: Haider Ackermann. Click for Dress. 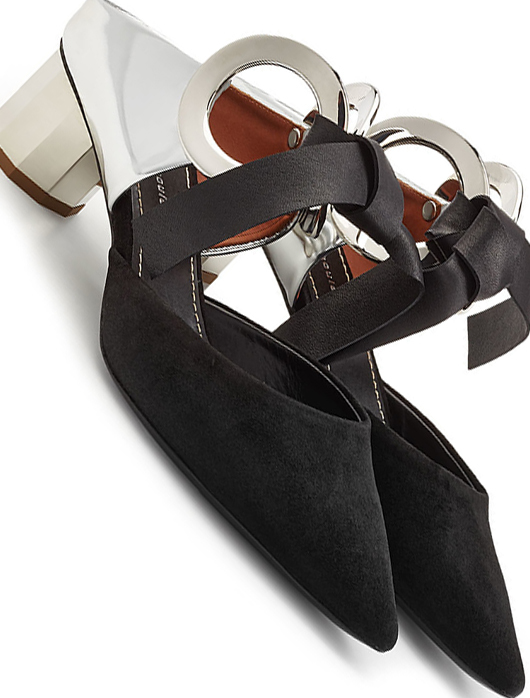 Shoes: Malone Souliers. Click for Shoes. Bag is: Rebecca Minkoff. 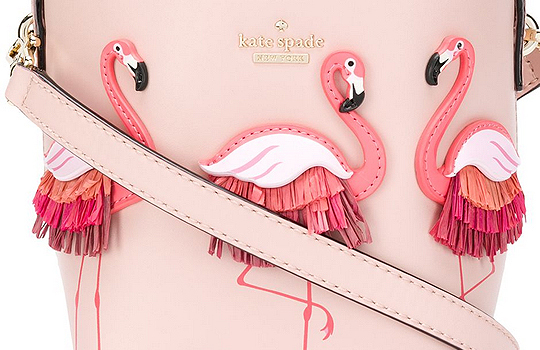 Click for Bag. Nail Varnish: Sally Hansen. Click for Nail Varnish. Below is a Gallery of other Dresses, and Accessories I've found but not included in the above outfits. All perfect for the Melbourne Cup Carnival.